Construction Expertise | The name says it all! Integrity is a trait that we all practice here at Construction Expertise LLC. That’s why it’s so important to us to follow through on our agreements, keep timelines and stay on schedule. We take pride in our attention to detail, the time we invest in quotes, and delivering realistic estimates upfront. We are both a design and build company, with solid relationships between our business suppliers and our subcontractors, resulting in maximum efficiency and minimized stress of unknowns. 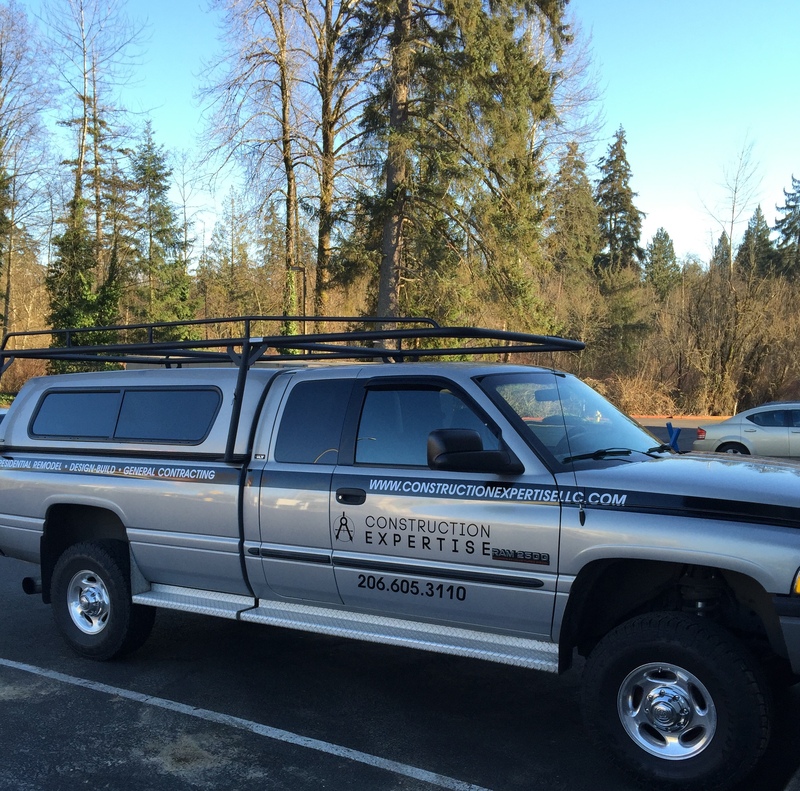 We have professional experience in all areas of construction from foundation to finish work, and specialize in kitchen and bathroom remodels, additions, decks, porches, painting and siding. Our project development and project delivery systems that we have built are second to none in the industry. We are looking to help more homeowners with their projects by offering our experience and construction expertise, quality craftsmanship, timeliness, and effective collaboration. We work with a smile and maintain a positive “can-do” attitude, because to us, it’s all about customer service. We have a passion for our craft, and we look forward to discussing your next project with you.